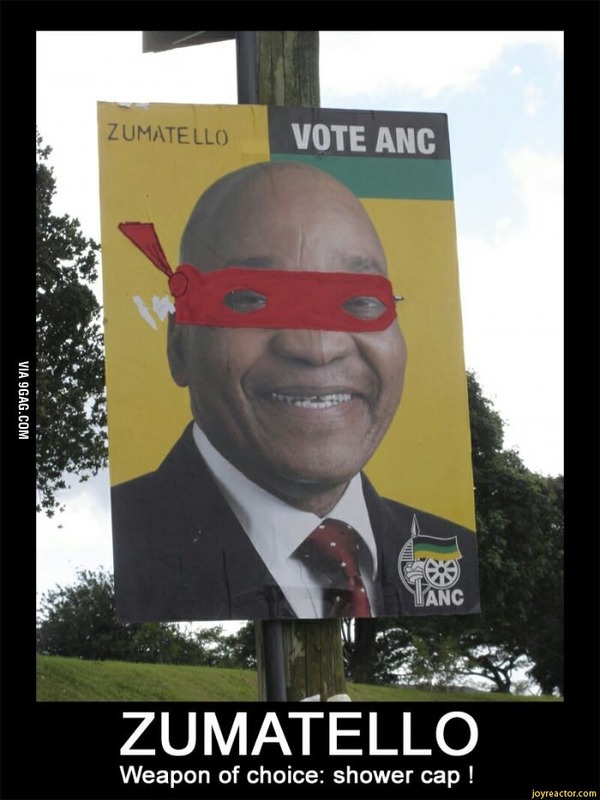 South Africa 'President'. AA Ninja Turtle. Zumatello.